AEW TV is expected to debut on Tuesday nights in October according to comments made recently by Jim Ross. According to comments made by Jim Ross on his latest podcast, fans can expect an AEW television show on Tuesday nights beginning in October. While nothing is confirmed at this point, JR sounds confident in the plan. 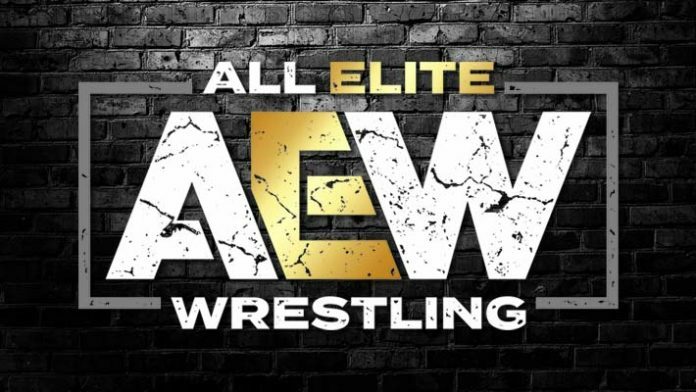 Ross had previously stated in a radio interview that AEW TV was expected to debut in October but this week he added that the show will likely be on Tuesday nights when it does. This could mean AEW TV debuts on Tuesday nights the same month Smackdown moves to Friday nights on Fox. Smackdown is expected to make their Fox debut on Friday, October 4th, 2019. All Elite Wrestling has filed for several trademarks in 2019. One of the first trademarks the new promotion filed for was the name “Tuesday Night Dynamite”. It’s not clear as of this writing, however, if that is the name the promotion will be going with for their weekly television. Ross also revealed on the show recently that AEW will be going with a 3-man commentary booth.